The Solaris is an all-new quad skating boot from Riedell. 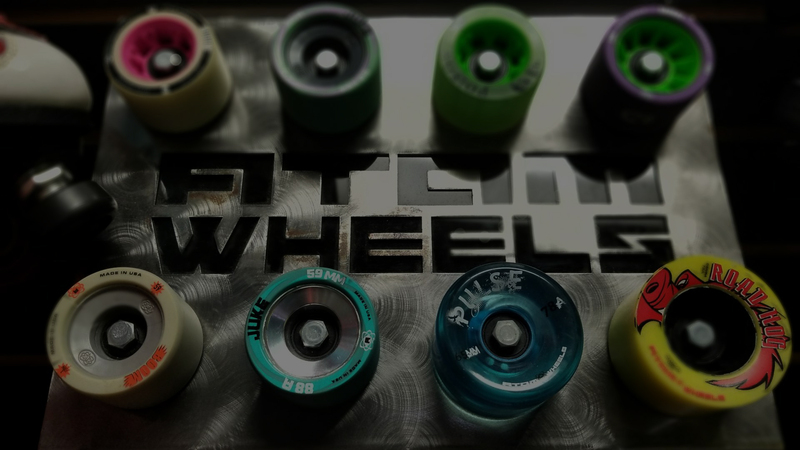 It is the result of more than 3 years of research and development, and it introduces cutting-edge technology and design that will re-define performance and comfort standards for quad skating boots. 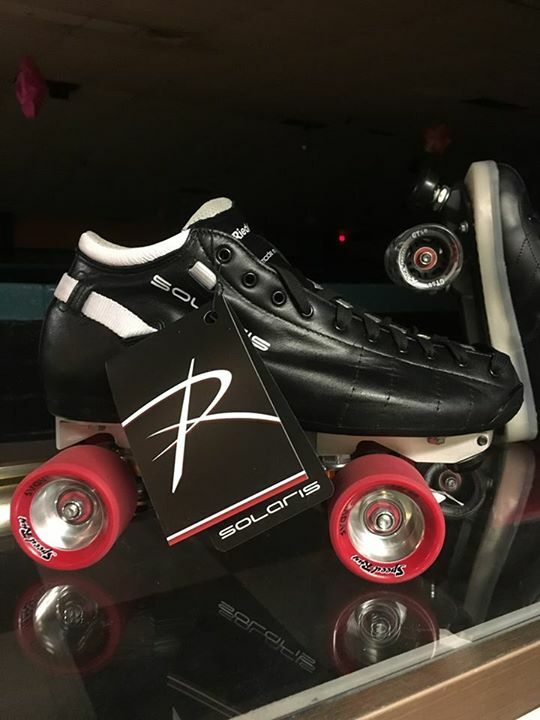 Comfortable, lightweight and stylish, the Solaris is the most technologically advanced quad roller skating boot we have ever produced.